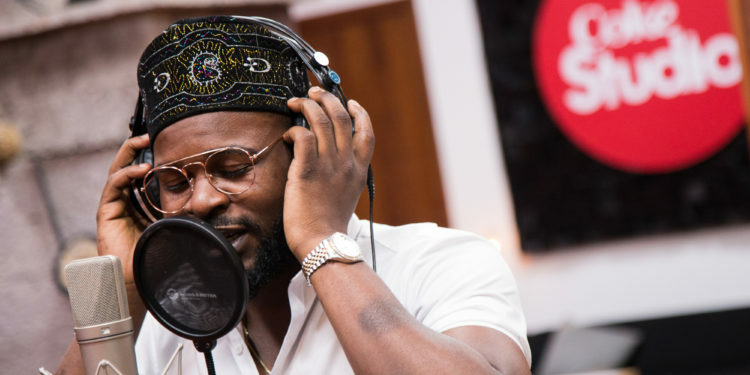 Multi-talented Nigerian artiste, Falz has announced his first ever concert, The Falz Experience set to hold on December 20, 2017 at Eko Hotel and Suites, Lagos. 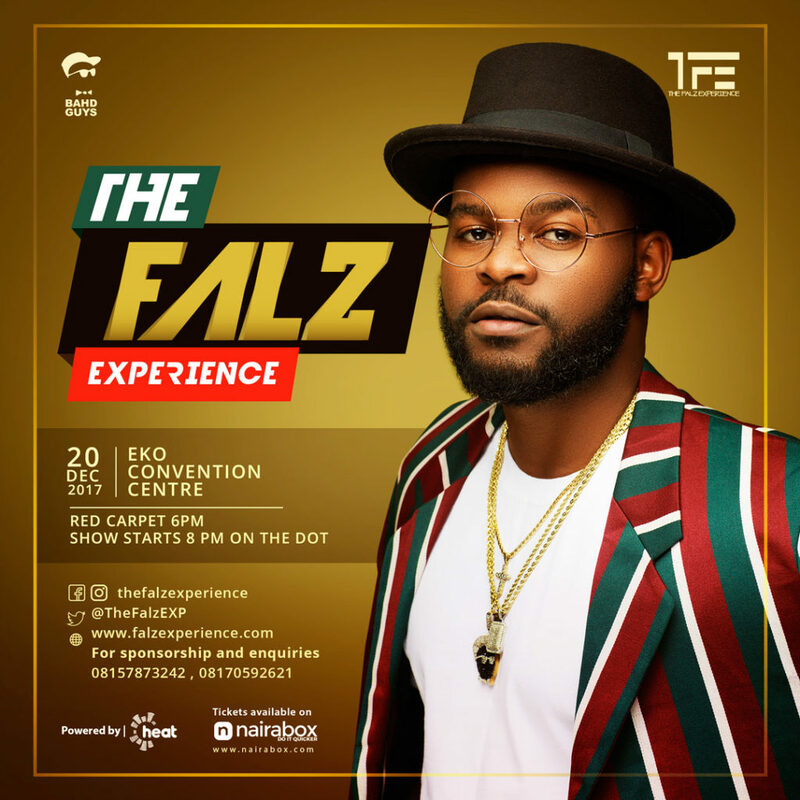 The Falz Experience is a one of a kind musical theatre show that will showcase the 3 unique sides of Folarin Falana – Falz the Bahd Guy, Folarin the lawyer, and Taju the comedian. 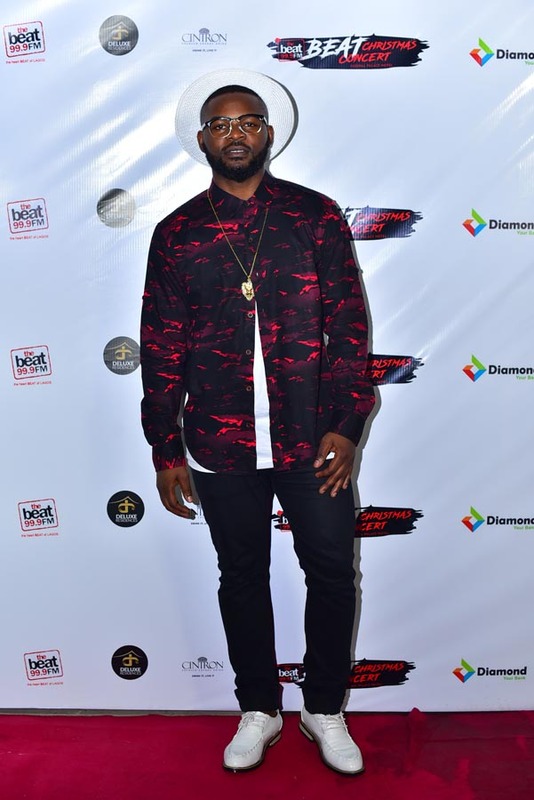 Having followed Falz’s career for years now, it is safe to say that this will truly be one event to look out for not only in terms of music and comedy but all-around entertainment. 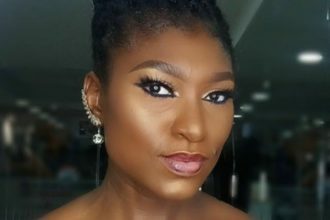 The concert will also feature friends of Falz including Davido, Simi, Olamide, Tekno, Reekado Banks, Ajebutter 22, amongst others.